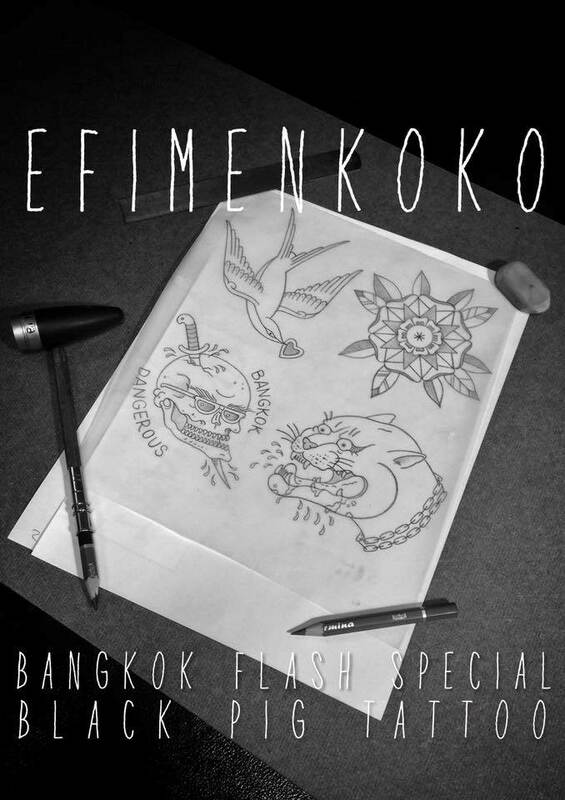 Special designs by our Guest Artist, Ivan (Instagram: @Efimenkoko) during his visit for a special low price, 2000 baht EACH! Once the design is tattooed, that's it! So it's only limited to 4 people, on a first come first serve basis! Plenty more designs, but this for now as he's here for a limited time only! 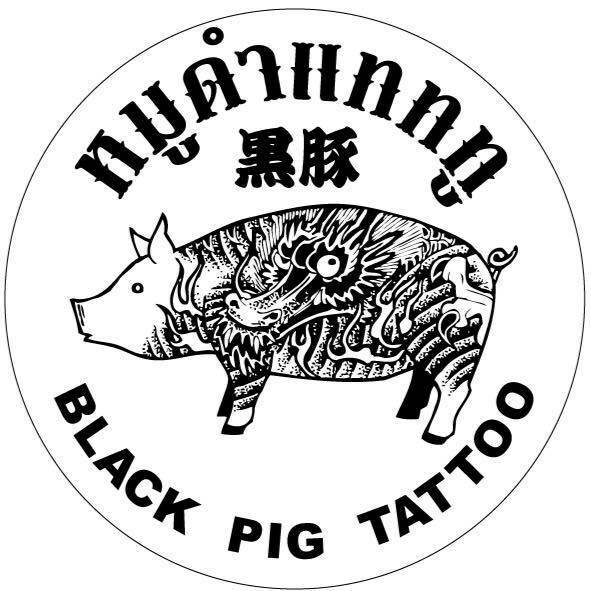 So get your RSVP tickets, and contact us (Black Pig Tattoo BKK) to set your tattoo appointment now!